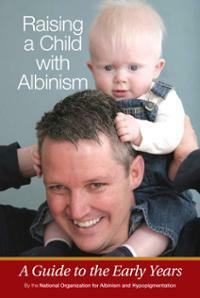 The Albinism Alliance Group is moving in to 2014 focussing on the next generation. WE are looking for more accomplished members of the AB community to share their experience. 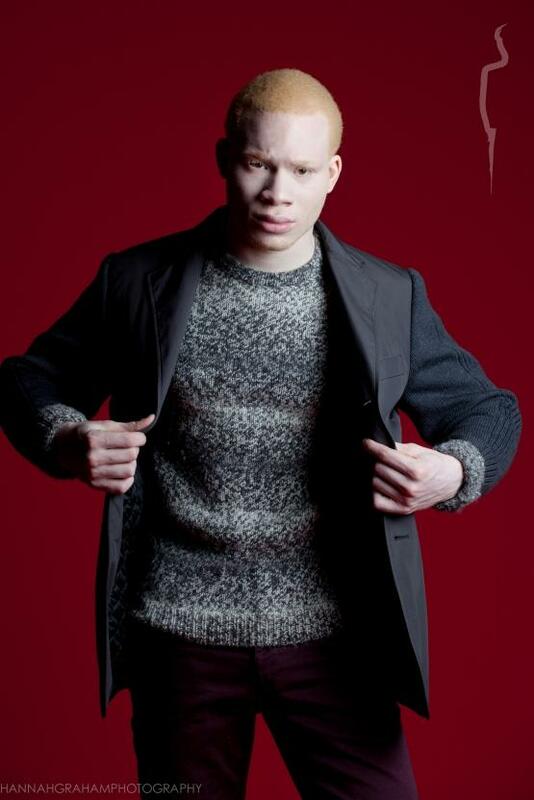 We want to celebrate the beauty of albinism in the most distinguished and professional manner. In doing so we are looking everywhere for people who want to share an inspirational moment, day in the life of their career, or tell us more about what they hope to accomplish in the next 24 months. We can inspire each other in positive ways and TAAG wants to be at the helm of something new for our community. 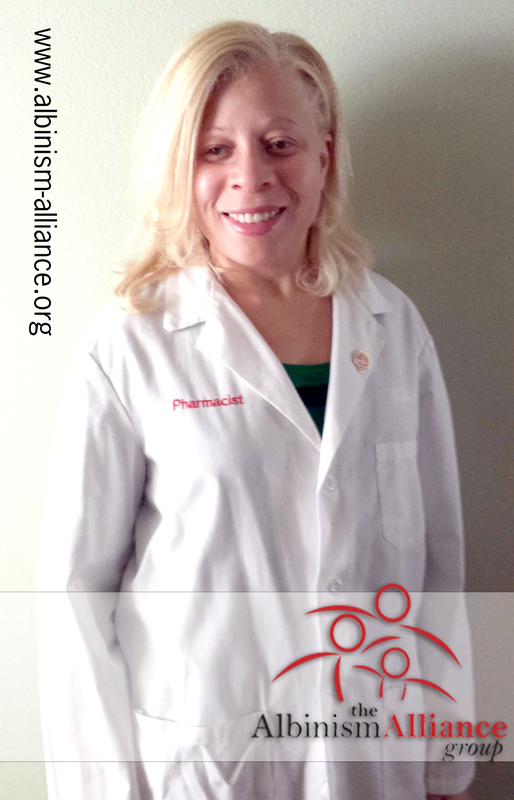 If you would like to be featured on our website, please write to us at info@albinism-alliance.org or use the form on the featured members page. Please remember to follow up with at least three photos and expressed permission to use them with your feature story.